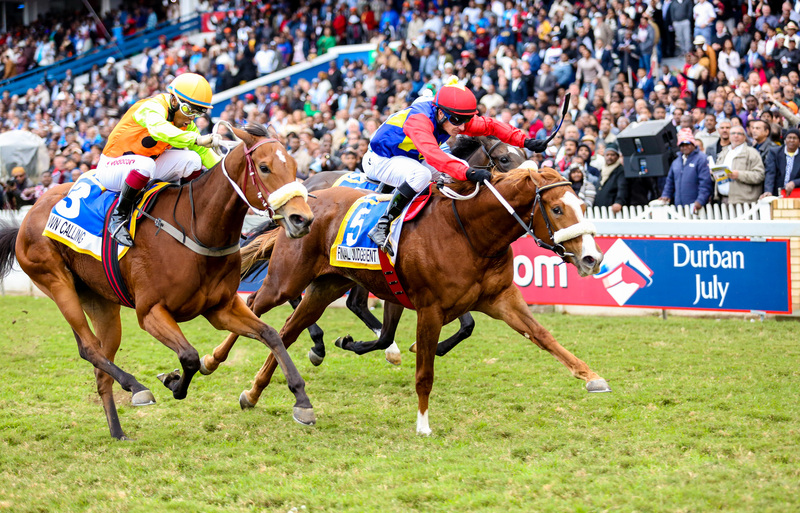 Master Plan (Betting World Derby, 2012). 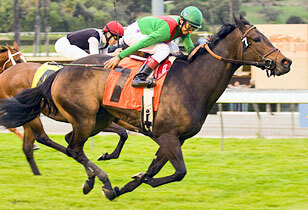 Give Me Five (Camellia Stakes, 2011). Princess Of Light (Gold Circle Oaks, 2011). 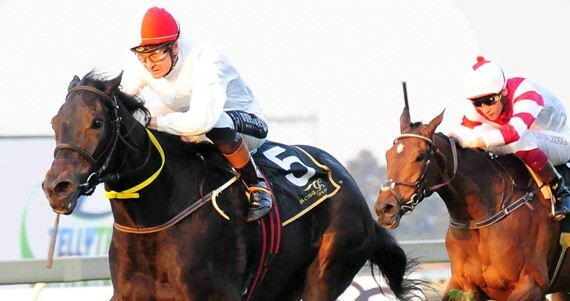 Something Else (Betting World Merchants Stakes, 2007). Floatyourboat (Betting World Merchants Stakes, 2006). Alexandra Rose (Golden Slipper, 2005). Perfect Promise (Emancipation Stakes, Australia, 2005). Dash For Gretna (S.A. Fillies Nursery, 2004). The Eiger Sanction (Gold Bowl, 2004). Highveld Champion. 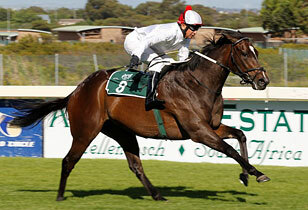 PromiseFromMyHeart (Thekwini Fillies Stakes, 2003; Ipi Tombe Challenge, 2003; Woolavington S, 2004). 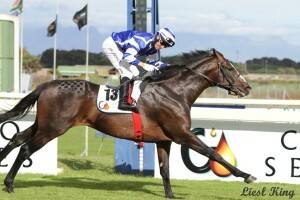 Equus Champion; Highveld Champion; Cape Champion. 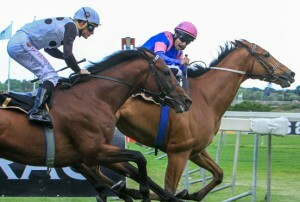 Sabina Park (S.A. Fillies Nursery, 2003; SA Oaks, 2004). Cruise Collection (Golden Bracelet, 2003). War Lord (Sentinel Sprint, 2003). Kiss Me Quick (Golden Bracelet, 2002). CaughtInTheSlips (SA Fillies Classic, 2001). 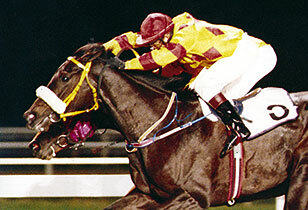 Spook Express (Winstar Galaxy Stakes, USA, 2001). Flying Promise (Allan Snijman Stakes WFA, 1995). Northern Host (Gilbeys Trial, 1995). Laurasian Express (Administrator’s Stakes, 1994). Crown Estate (The Greyville 1900, 1993).